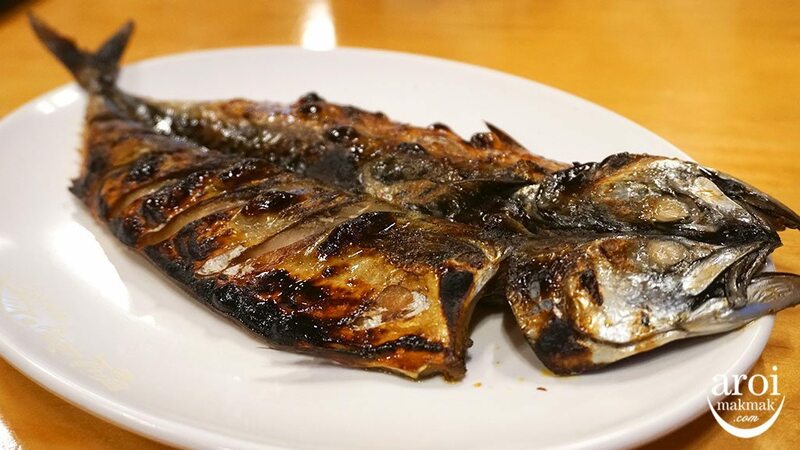 Home/Seoul/Food/Gosami – The popular grilled mackerel in Sinchon! If you’re wandering around the streets of Sinchon in Seoul, check out Gosami (고삼이) Restaurant! 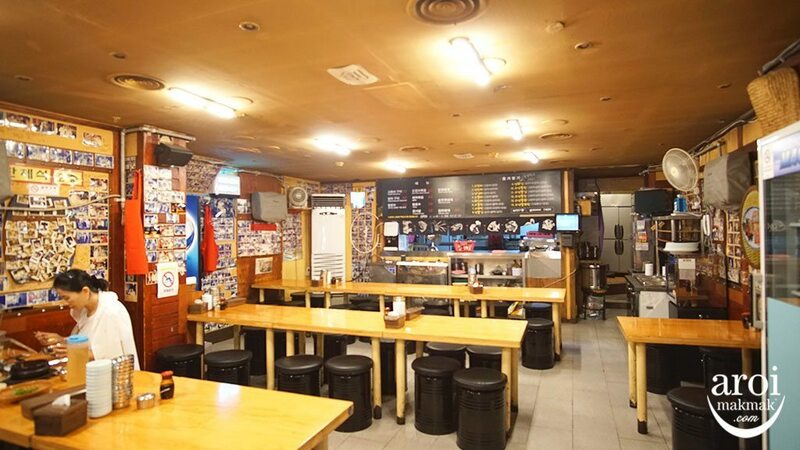 Tucked away in one of the many narrow streets in Sinchon, this place is a hidden gem! Although its interior looks relatively small, this restaurant boasts its popularity with photos of customers from all around the world. Fun fact! They have a table dedicated to their loyal customers from Malaysia who frequent the place really often! 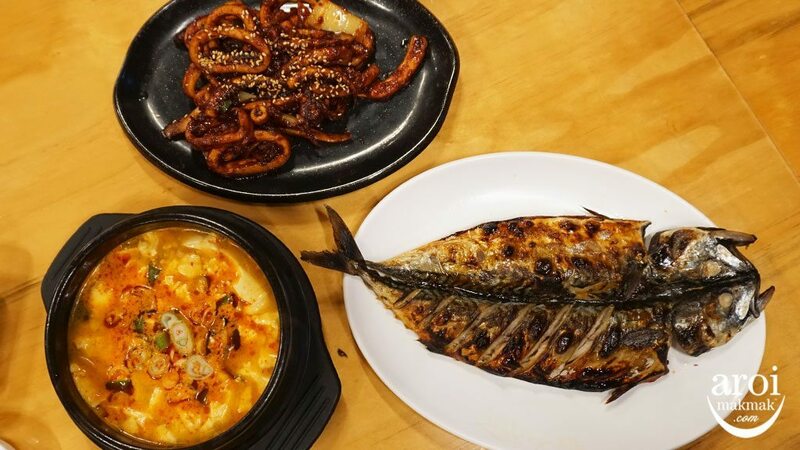 Fried Mackerel – You must be wondering, what’s so nice about this restaurant that everyone is raving about?! Well, it all has to do with their signature dish, Fried Mackerel. It is of course their best seller too. It’s fresh and it’s fried before it is grilled again, for that extra crunch! You can opt to dip it into the sauces provided or eat it as it is with rice since the fish itself is already packed with flavour. One thing to note: Be careful with the fish bones! 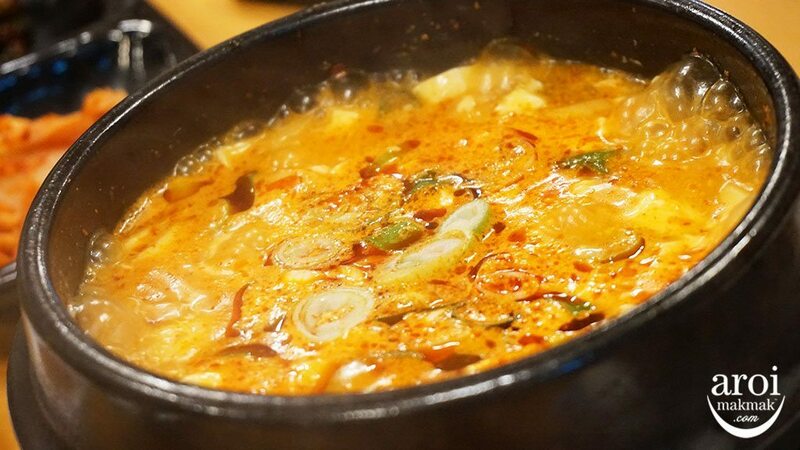 Kimchi Stew – The meal comes along with a Korean Stew – Soybean or Kimchi Stew. Of course, we chose the latter. The kimchi stew wasn’t as spicy as I thought it would be and it was perfect especially during the colder months in Seoul. 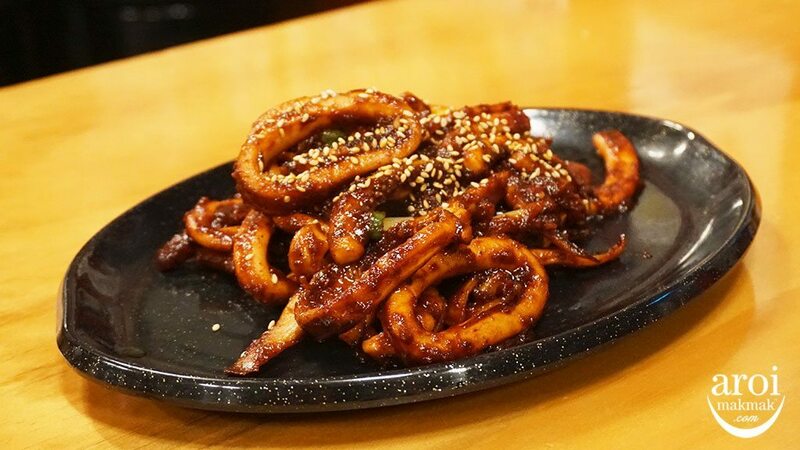 Seasoned Stir Fried Squid – However, if you love something a little more spicy then you should definitely try the Seasoned Stir Fried Squid at Gosami! It’s well seasoned and it has a really nice mix of sweet and spicy flavours. Great when eaten with rice. If you can’t take spiciness really well, then it will be best to have a cup of water ready. In my opinion, I felt that this was one of the best dishes that they had besides the Fried Mackerel. Overall, I thought that this place was worth searching for because the portions were really worth the buck and the quality exceeded my expectations. No wonder tourists from all around the world keep coming back for more! 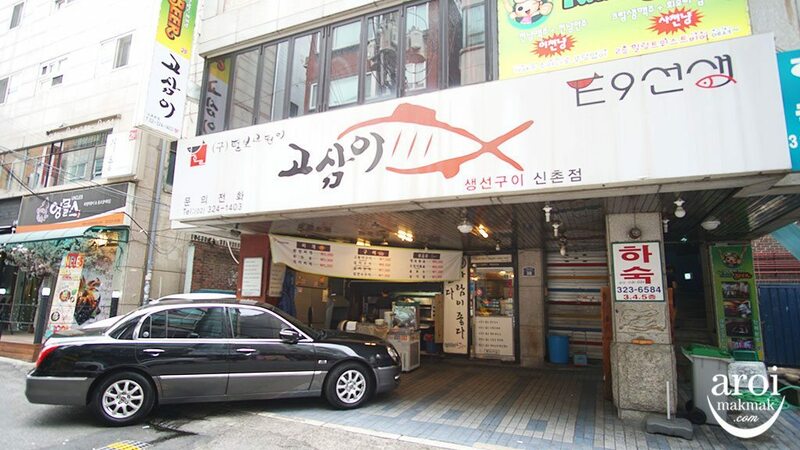 In addition, the staff were really pleasant and the service was really fast too! One of the most satisfying meals I had in Seoul.